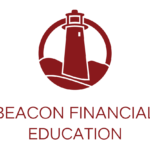 Our friends at Beacon Financial Education recently published an article about inheritance tax planning on their website. Expat Republic asked them to rehash this information as well as give us some Dutch specific examples. The following article is about the do’s and don’ts of inheritance tax planning while living in the Netherlands. Before we go into Dutch specific examples, let’s go over some basic planning rules when putting together an inheritance. 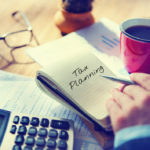 The 8 things to consider when planning inheritance as an expat are: Know overseas requirements, understand the US Federal and State tax, consider two separate wills, the dreaded double estate tax taxation, foreign life insurance, the gift tax, and the basics– including taking inventory on assets, investments, retirement savings, insurance policies, real estate and business interests, collectables, naming an executor, filing tax returns, processing creditor claims, naming a power of attorney, healthcare power of attorney, contact with heirs, deciding on a trust. A lot to consider. 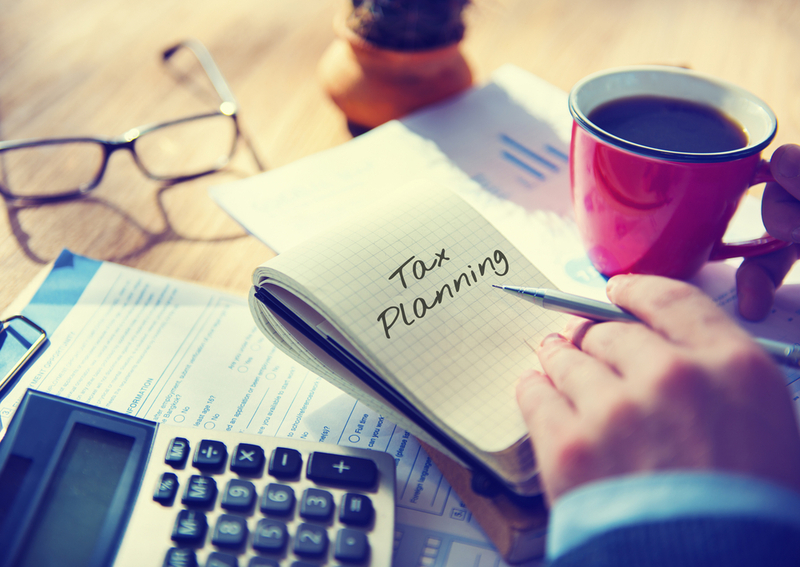 If you want more details on all the things to consider, check out Beacon Financial Education’s previous article on Inheritance Tax Planning. Now we’ll go over the do’s and don’ts of inheritance tax planning while living abroad and specifically while in the Netherlands. 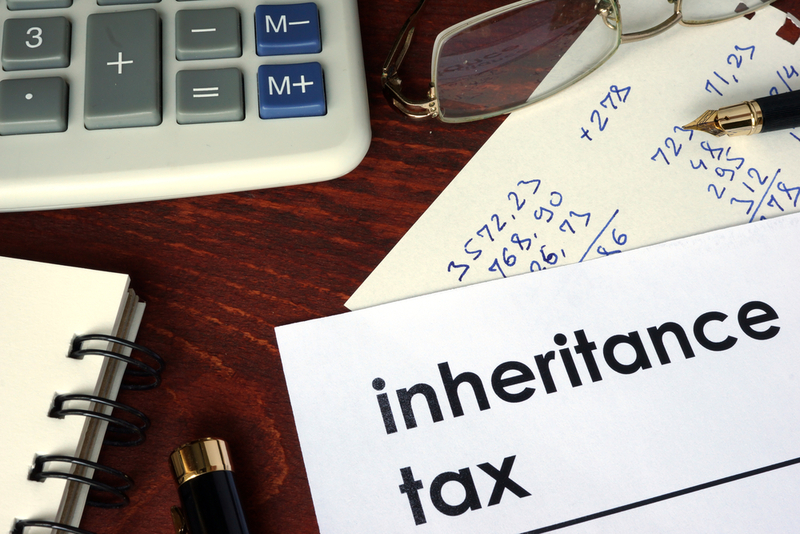 The Dutch gift tax is an integral part of inheritance planning. There are rules and regulations when it comes to the gift tax which we will go over here. The Netherlands has the authority to levy a gift tax on assets given by a Dutch resident to another person. What is important is that it does not matter where the beneficiary lives. The gifter is eligible to be levied when he or she resides in the country of the Netherlands. There are cases in which a person may be a resident of the Netherlands but recently left. For this, the Netherlands has official definitions of residents. Dutch citizens are regarded as residents for up to 10 years after they have emigrated. In addition, non-Dutch citizens are regarded as residents for one year after they have emigrated. Because of the Dutch gift tax, it may make sense to gift assets before arriving in the Netherlands (or waiting the 10 or one year period upon emigrating). Doing so could save as much as 40% in gift tax. However, still be aware that the legislature of your home country may still apply. Speak with your financial advisor to find out the best situation for gifting. The Dutch gift tax has different levels depending on the beneficiary. Varying rates are dependent on the amount being inherited, but the exemptions are dependent on the relationship between the deceased and the beneficiary. For example, gifts received from spouse or parents are taxed at a 10% – 20% level. However, tax for grandparent-received gifts are higher– from 18% to 36%. Lastly, gifts from other parties can fall between a 30% – 40% tax. With this being said, there can be exemptions to gifts. Gifts to children are exempt of EUR 5,363 per year and gifts to other parties are exempt up to EUR 2,147. A one-off exemption increase may be available to children but may have to meet criteria. Besides exemptions for children gifts, there are other exemptions for transfer of shares in business. And in addition to this, gifts to qualifying public benefit organizations may be exempt from the gift tax. In addition, IHT can attract interest. If the settlement of the tax takes more than about three months, then the bill can increase. Therefore, it is highly recommendable to have a comprehensive will and designated executor of the estate (also see BFE’s previous article on inheritance tax) to speed up the process. 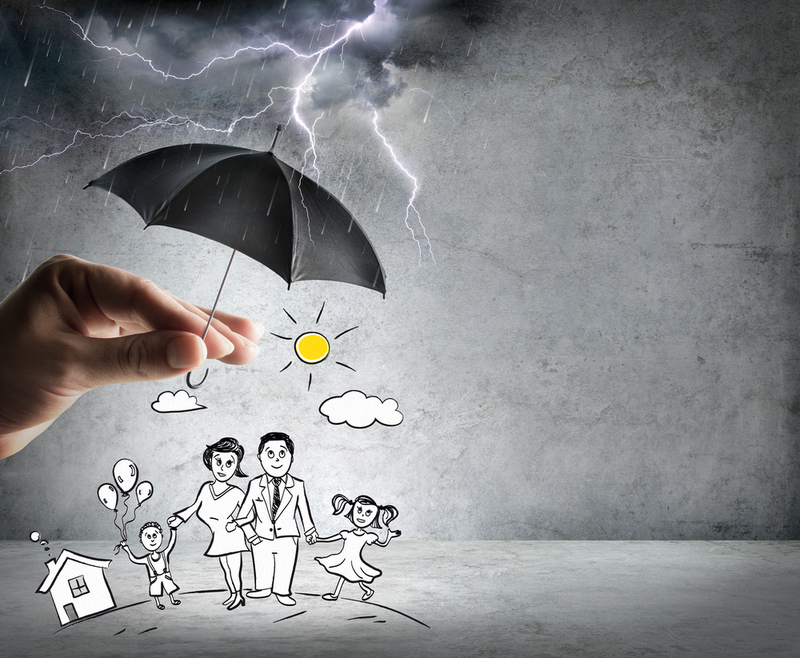 Life insurance can be a good solution for covering expected IHT bills for beneficiaries in advance (especially where unmortgaged properties are concerned as these are inherently illiquid). 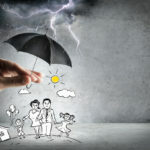 It should be noted, however, that life insurance settlements are also taxed as part of the inheritance, so this should be a factor in determining the insured value. Like almost all countries, the Netherlands has an inheritance tax. Like the gift tax, the inheritance tax is payable if the deceased had been a resident of the Netherlands at time of death. Like the gift tax, Dutch citizens are considered residents of the Netherlands for up to 10 years after their departure. However, unlike the gift tax, non-Dutch citizens are no longer considered residents of the Netherlands the moment they leave in regards to inheritance tax. The inheritance tax uses the same tax rate as the gift tax– 10% – 20% from spousal or parental gifts, 18% – 36% for gifts from grandparents, and 30% – 40% for all other parties. A difference with the inheritance tax from gift tax though, is that the exemptions are much different. The maximum exemption of an inheritance tax is EUR 643,194 for qualifying partners and EUR 20,371 for children. If you are living in the Netherlands and have an inheritance to give out, you may be double taxed. There a re situations in which the deceased had been living in the Netherlands but the asset being dispersed could have been located in another country– thus being subject to that country’s tax laws. Given that there are a lot of inheritance type situations in which double taxation could occur, double taxation could be possible with your inheritance. Some countries may have tax treaties that exempt you from being double-taxed but these may, in fact, not relate to your situation and it should not be always assumed you will not be double taxed. Speak with your financial advisor today on how to best go about double tax situations and keep the majority of your wealth in family. 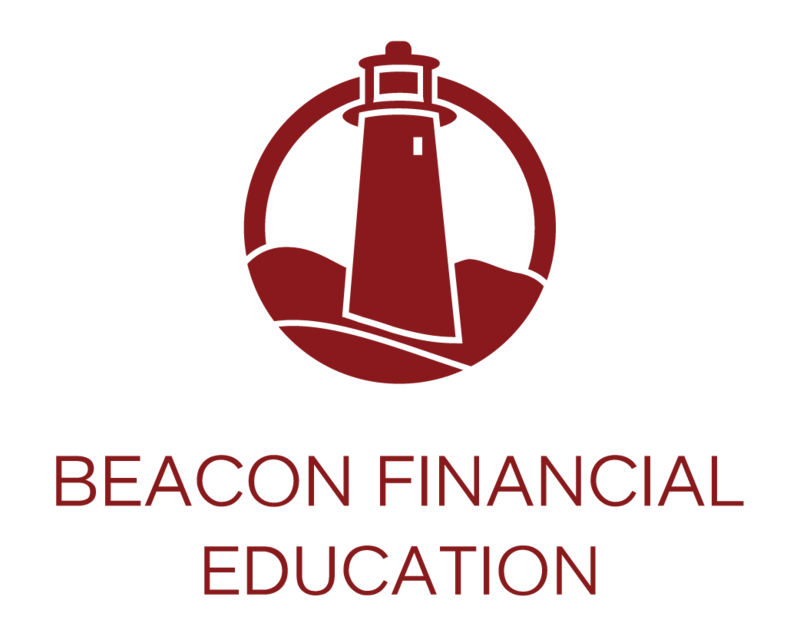 Beacon Global Group Europe provides financial education to expats all over the world. They positioned themselves amidst a global network of banks, financial institutions, independent financial advisors, accountants, lawyers and international financial planners. Contact them to arrange a free financial consultation with one of their preferred partners and find out more about your specific financial situation.